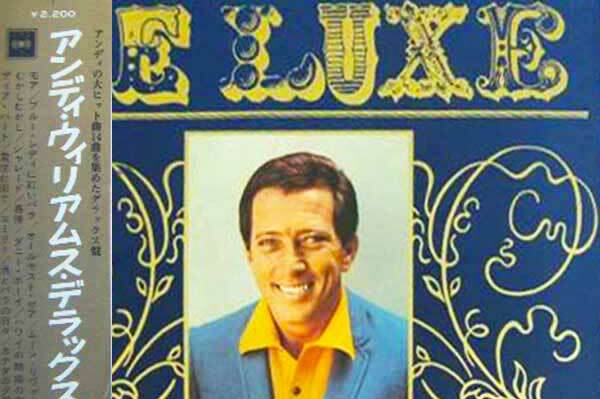 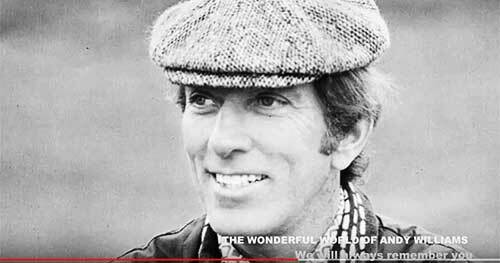 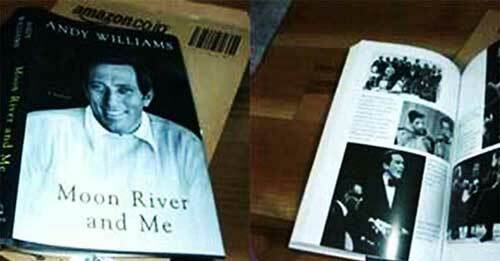 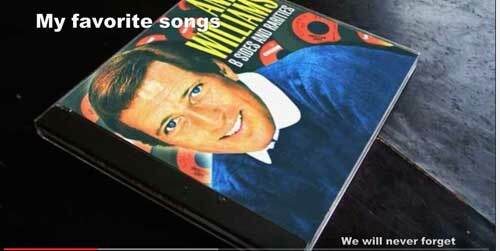 andy williams original album collection "Sailin' "
andy williams original album collection "Tryin' To Forget I Loved You"
Andy Williams - Burt Bacharach......Medley. 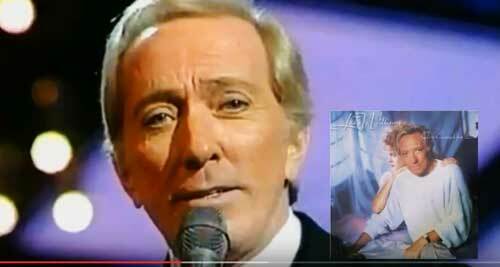 Walk on by The look of love What's new pussycat ? 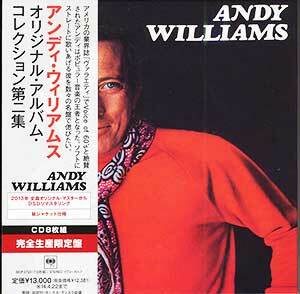 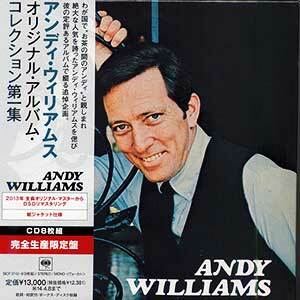 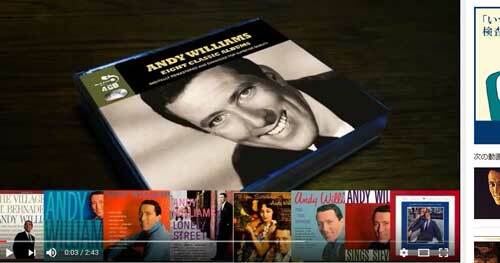 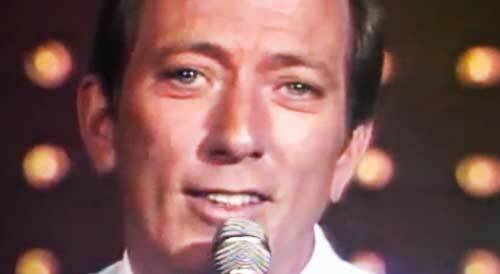 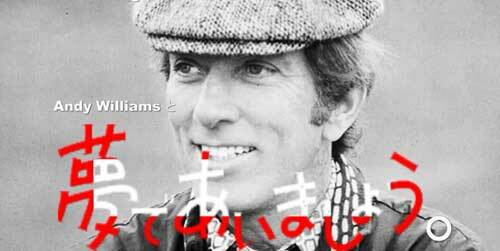 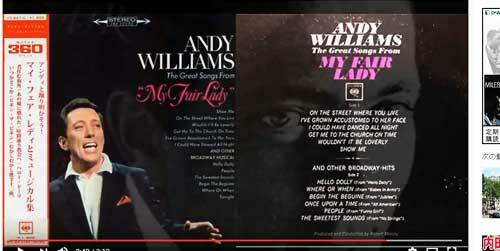 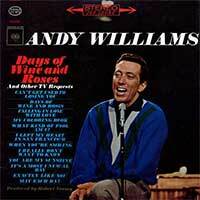 Andy Williams....the emperor of easy. 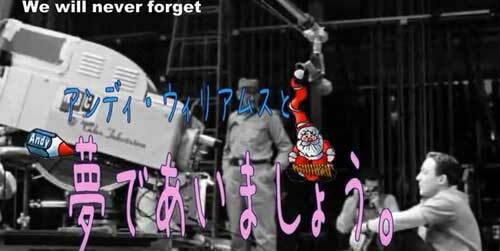 We will never forget.
" 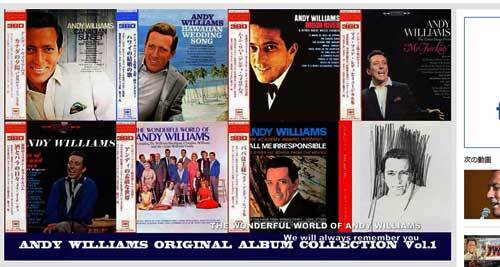 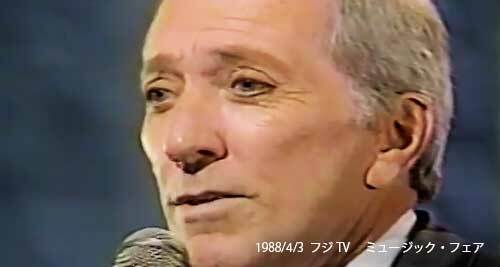 Can't Take My Eys Off Of You"
Andy Williams - Original Album Collection Vol.2 " Can't Take My Eys Off Of You"
Andy williams original album collection . 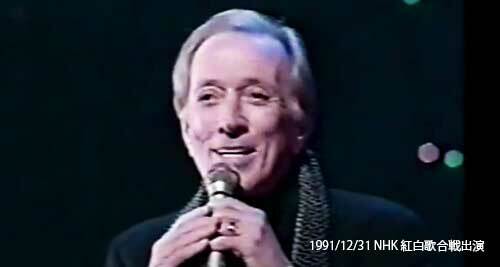 "One Sweet Day""
Born in Wall Lake, Iowa, Williams launched a solo career in 1952 and had several hit singles, including his Oscar-winning rendition of "Moon River" from the film "Breakfast at Tiffany's." 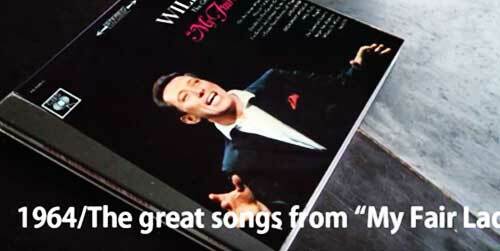 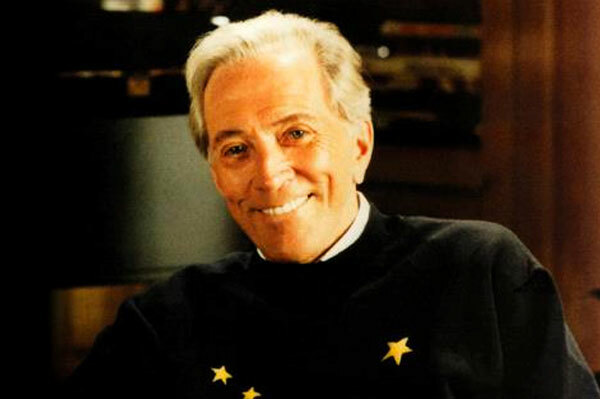 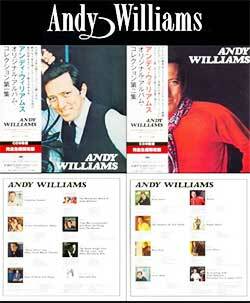 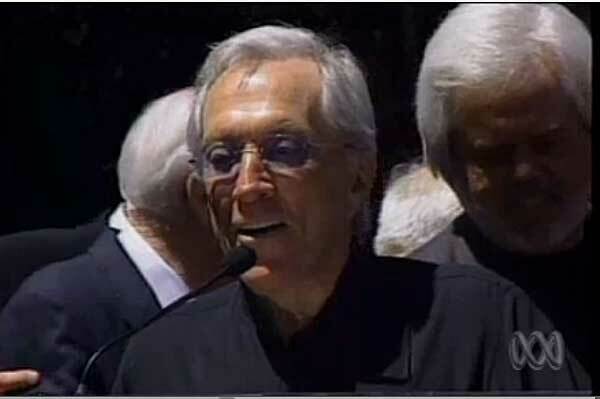 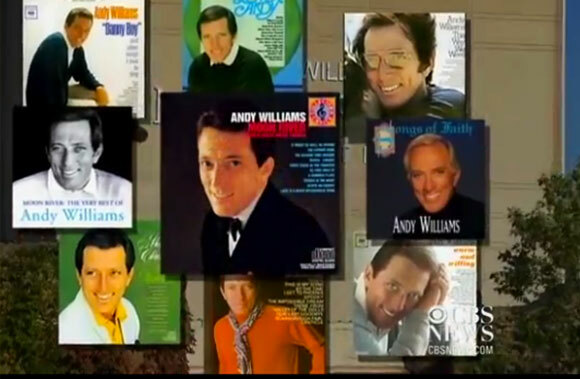 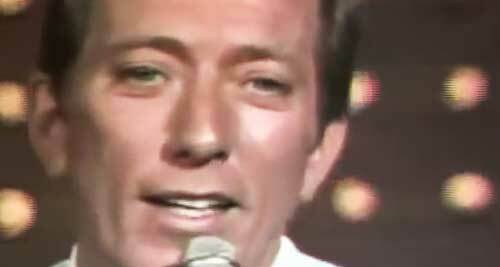 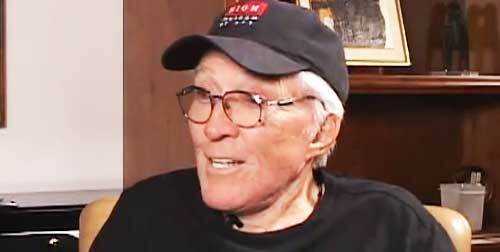 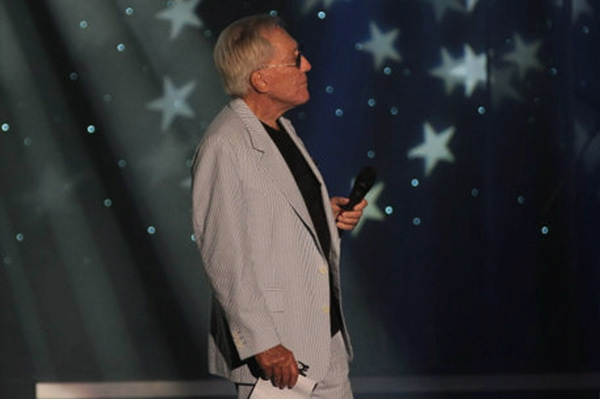 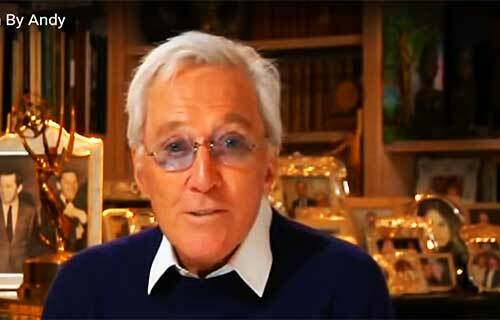 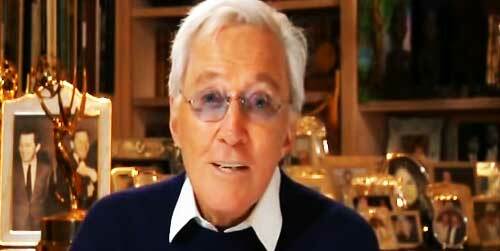 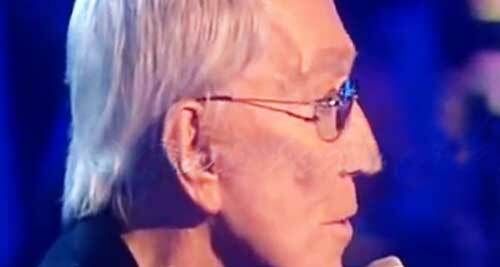 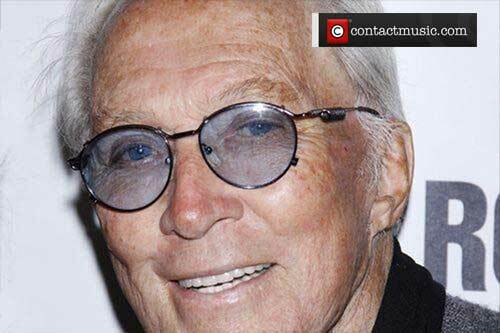 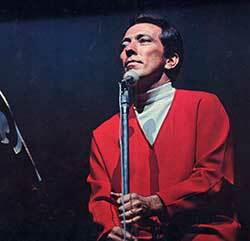 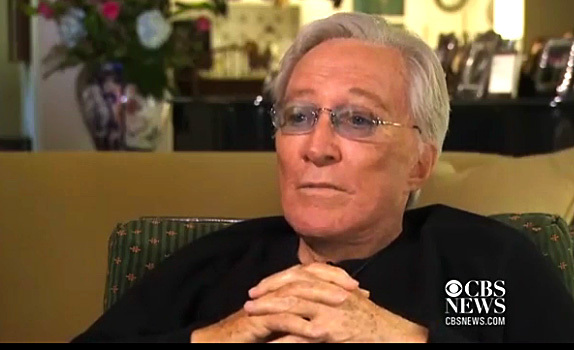 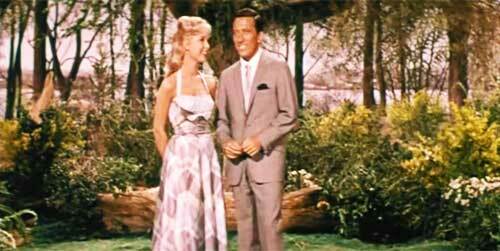 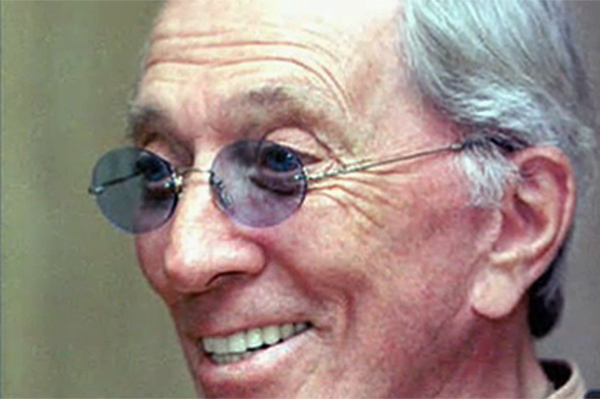 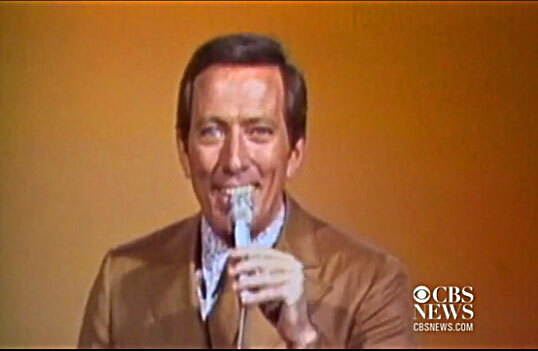 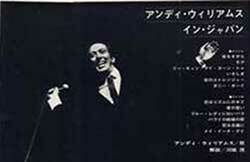 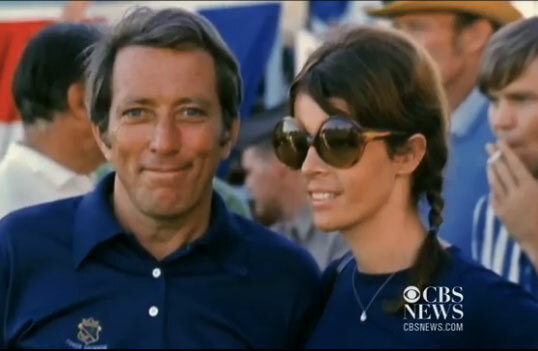 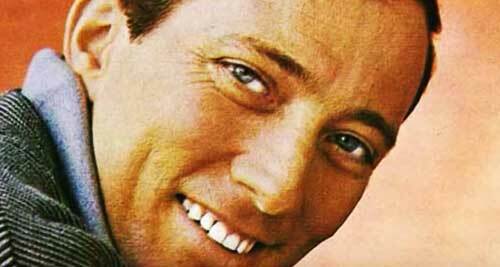 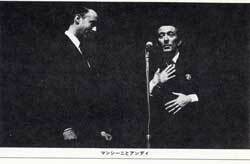 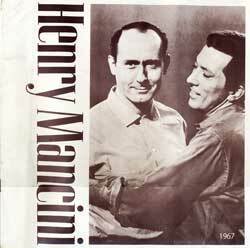 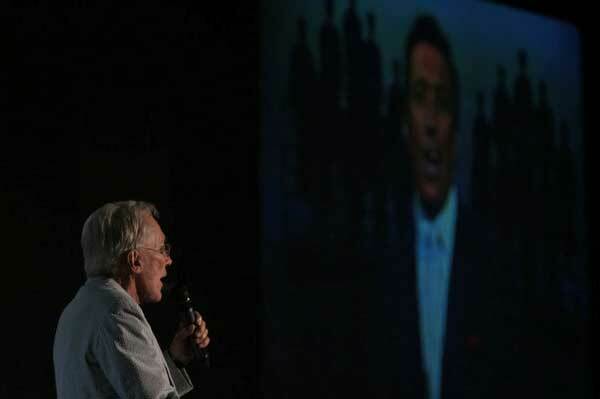 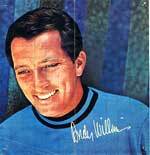 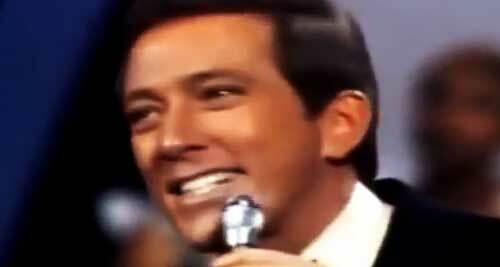 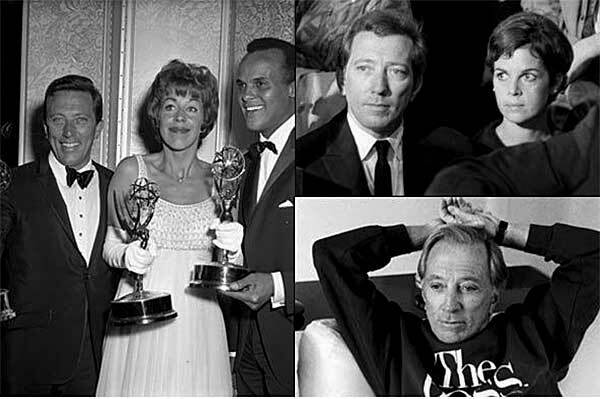 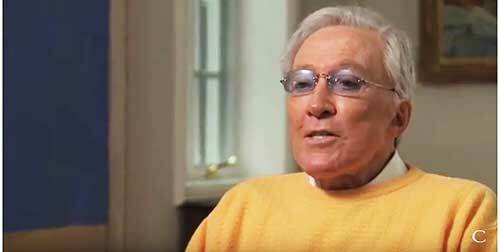 In 1962, he started the "The Andy Williams Show" on NBC. 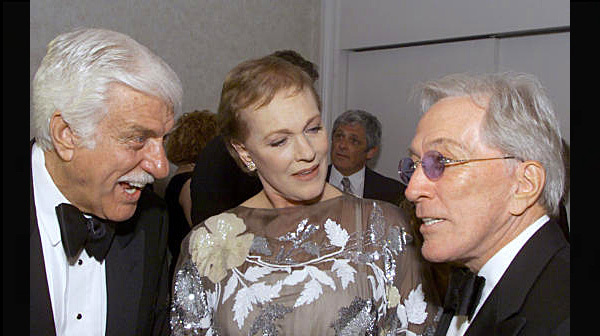 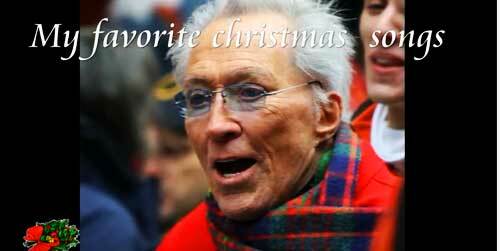 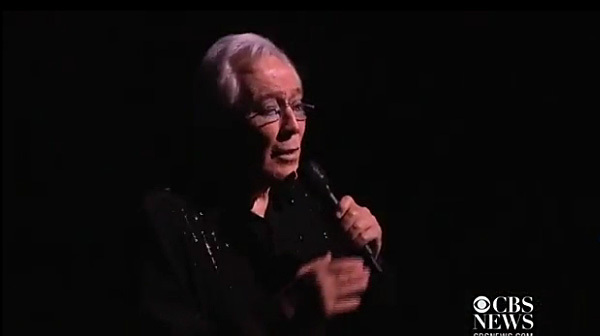 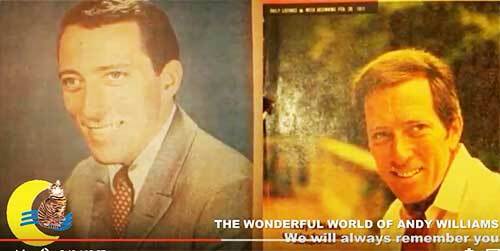 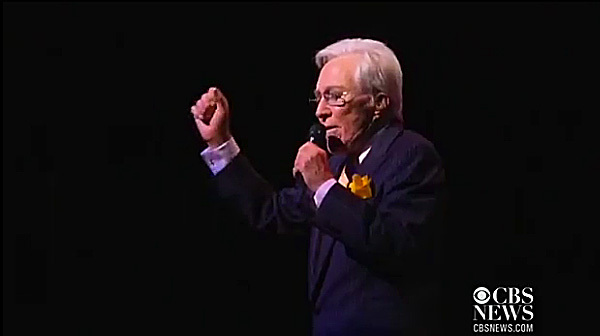 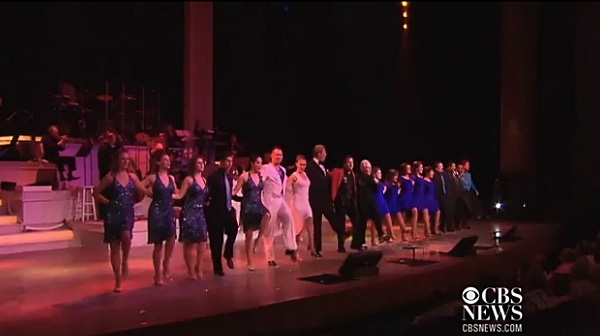 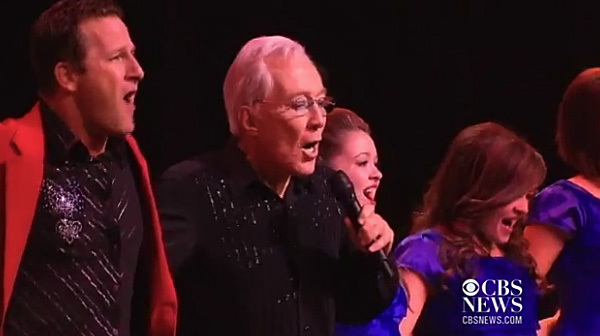 He opened the Andy Williams Moon River Theater in Branson in 1992. 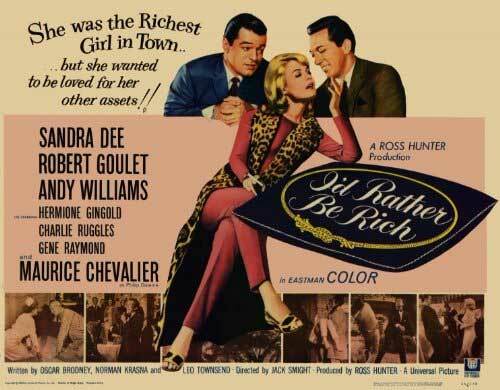 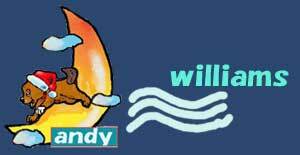 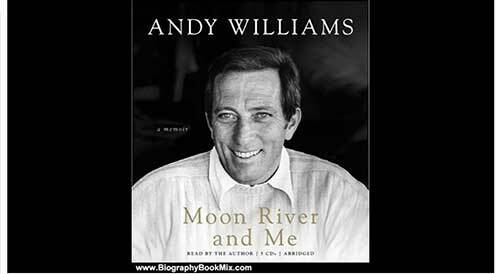 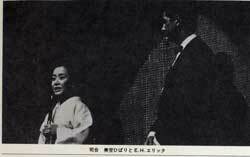 Andy Williams......Moon River And Me 1.
andy　williams　Love Theme From "The Godfather"
andy williams original album collection Theme From "Summer Of '42"
Andy Williams: "Hurting Each Other"
Αndy Williams..........Music From Across The Way. 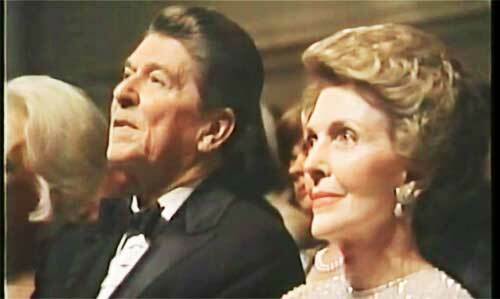 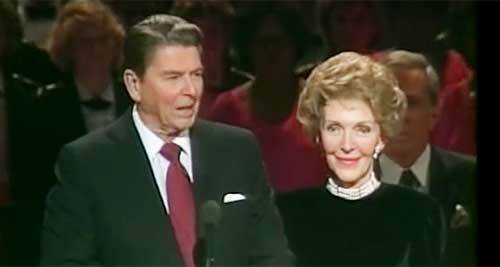 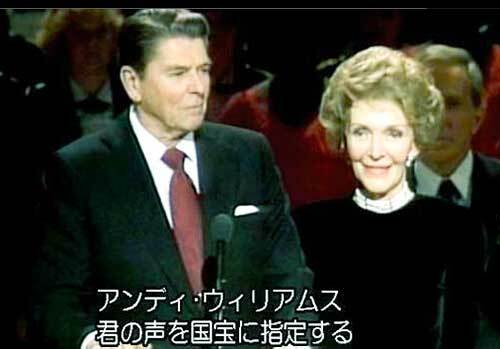 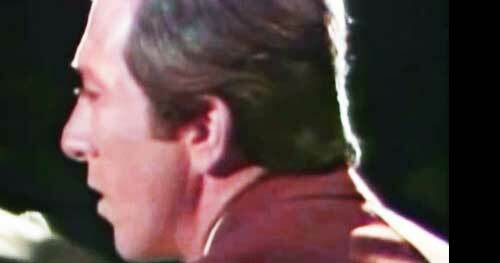 .Love Theme From "The Godfather"
.Theme From "Summer Of '42"